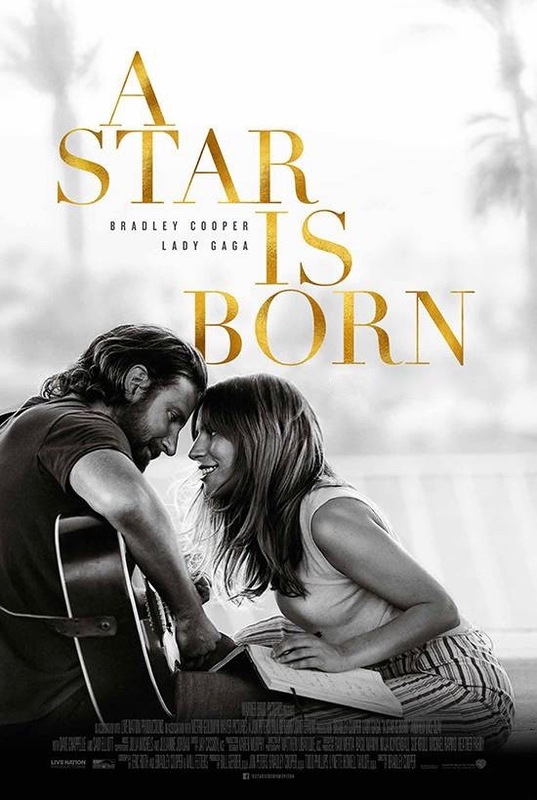 A Star is Born (2018, USA, Bradley Cooper, 2hr 16 mins, Cert 15) is a drama with music following the rise to fame of Ally (Lady Gaga), a young singer-songwriter who has just about given up on stardom and is working as a waitress in a drag bar. Famous country music singer, Jackson Maine (Cooper), visits the bar after his sell-out concert and persuades Ally to join his tour after witnessing her show stopping performance. With Jackson’s guidance her career quickly takes off whilst his fame is declining as he battles alcohol and drug addiction. Including outstanding musical sequences this is an accomplished directorial debut from Cooper that brings a highly enjoyable fresh approach to the classic bittersweet romantic story that is well worth seeing. Nominated for five Golden Globes including Best Motion Picture, Actress, Actor and Director. Please Note: This film is in the Performance Hall at 7.45pm and is the only screening on this date.